There is growing interest in the exploration of farming as a new career in North Carolina and around the country. Much, though not all, of that interest stems from women and men of all ages that have no farming experience. Many challenges and opportunities for new farmers are largely identical to those encountered by experienced farmers producing and selling food to local markets. Therefore, this page is a starting point, since aspiring farmers can glean resources and knowledge from other areas of this web portal. The primary challenges to beginning farmers in North Carolina resemble those from around the country and include access to land, access to capital, and farm business planning training and support. Resources below may help you in answering some of your questions and addressing your challenges. Additionally, there are numerous organizations in North Carolina offering internships, apprenticeships, skill training, networking, and other kinds of support for new farmers. FarmAnswers.org – The USDA-NIFA beginning farmer and rancher (BFRDP) clearinghouse, providing resources to help you get started farming, as well as tools to help more seasoned producers succeed. USDA New Farmers website – Includes resources on Getting Started, Access to Land and Capital, Education, Risk Management, Protecting and Enhancing the Environment, Expanding Business, and more resources. Personalize your search on the USDA website using the new Discovery Tool. A farmer-led training and support program. To learn more about this effort, contact Robert Elliott at rlellio2@ncsu.edu, 252-725-4875, or if you’d like to contribute, click here to make a gift. 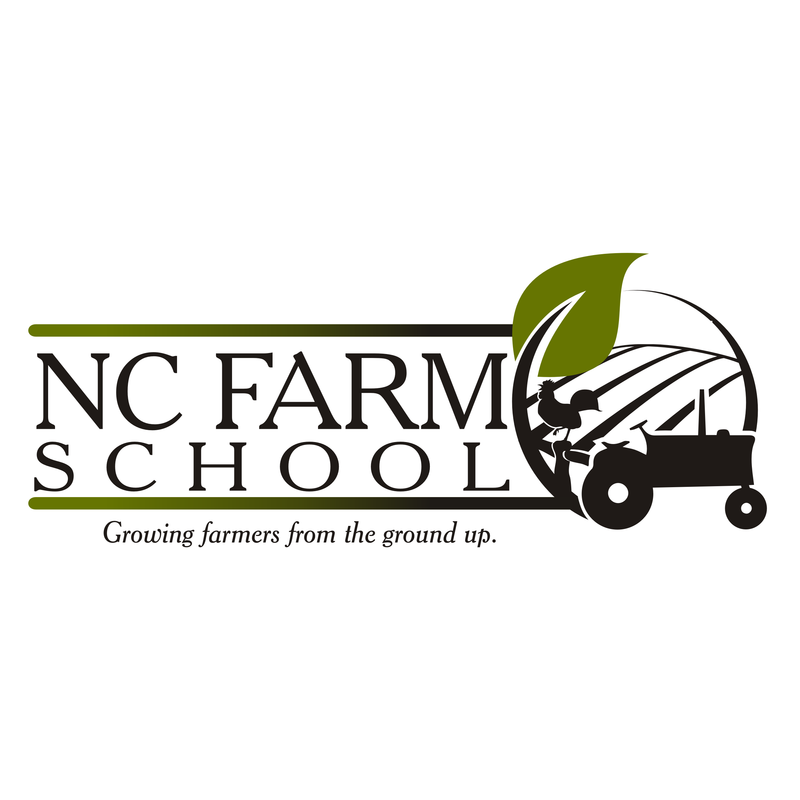 Beginning farmer training and land access opportunities based in Orange County, NC. 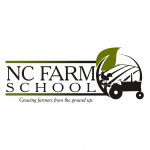 Beginning farmer training and land access opportunities based in Cabarrus County, NC. Beginning farmer training and land access opportunities based in Onslow County, NC. Contact the Onslow County Cooperative Extension office for more information. If you would have an incubator farm program in North Carolina and would to have your program listed here, please contact joanna_lelekacs@ncsu.edu. Want to start a new Incubator Farm? Resources for communities or organizations interested in starting new incubator farms developed through the North Carolina project, Bringing New Farmers to the Table, between 2010 and 2013. *If you have an incubator farm in North Carolina and would like to have it listed on this website, email that request to joanna_lelekacs@ncsu.edu. Toolbox of resources for beginning farmers on the business of farming, including NC focused resources on business planning, accessing capital and credit, land access, marketing and more. Getting Started in Farming: An Introduction to Farm Business Planning. Getting into Farming – A Workbook for Beginning Farmers in North Carolina. Resource workbook developed in 2013 by the Bringing New Farmers to the Table Project. Authors: Branan, Andrew, Lee Miller, Marisa Alcorta, Tammy Howard, Hanna Lewis. Growing Farm Profits Online Course developed by Southern Sustainable Agriculture Working Group. 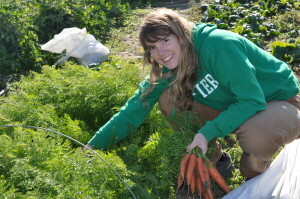 This online course if focused toward beginning farmers and those who support them. The focus is on planning for farm profitability and includes a focus on recordkeeping using the “Veggie Compass” tool. Growing Your Local Food Business: A guide to North Carolina laws and regulations (2012). Carolina Farm Stewardship Association. The Regulatory Environment for Farms in Western NC. (2014). Appalachian Sustainable Agriculture Project. The Farmer’s Guide to Agricultural Credit. Rural Advancement Foundation International. Annual event based alternate years in Greenville, SC and Durham, NC. Generally has a beginning farmer workshop track and tour. Annual conference in Western North Carolina, supporting new and existing farmers and gardeners interested in organic and sustainable agriculture.